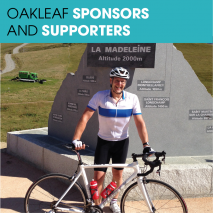 Oakleaf Life is our regular publication covering news from Clients, Sponsors and Customers. 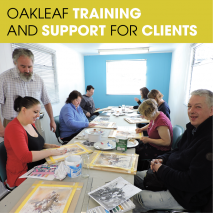 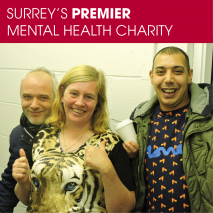 It gives a great insight into the work undertaken by Oakleaf, our social and fundraising activities and feedback from both clients and customers. 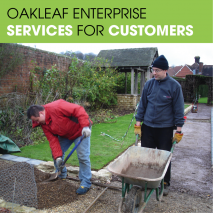 Click here to see our latest issue – Winter 18/19!